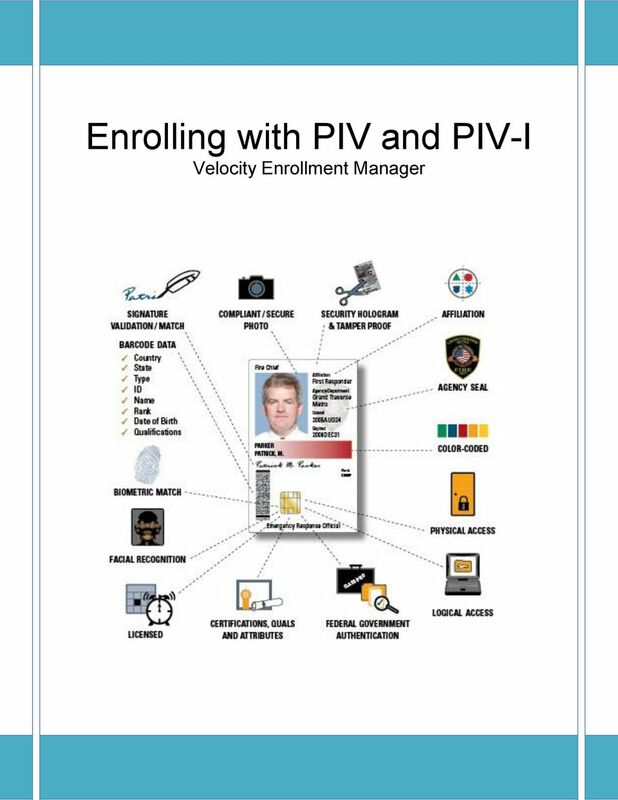 Download "Enrolling with PIV and PIV-I Velocity Enrollment Manager"
6 6. 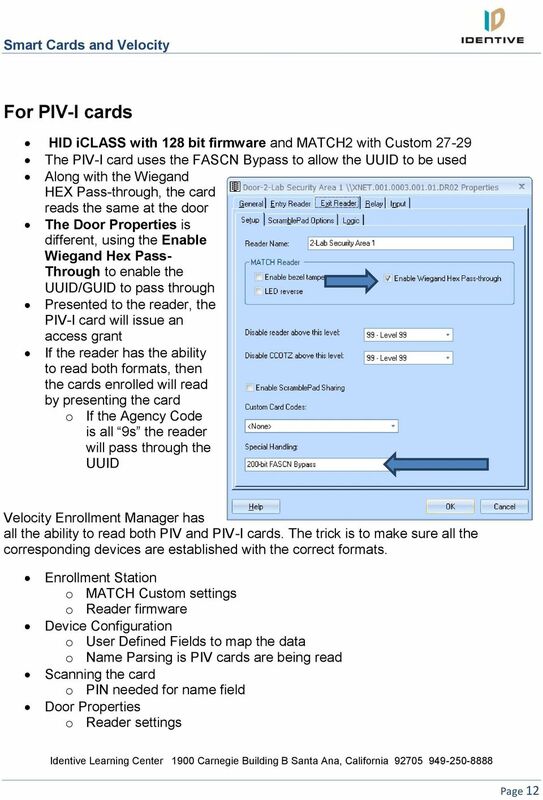 Select Enrollment Manager Tools > Device Configuration and map the UDF fields to each device used for card reads. 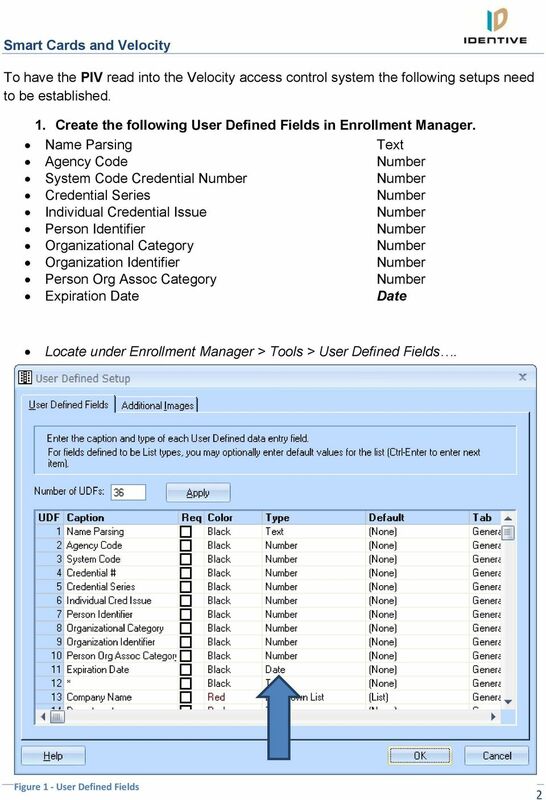 Figure 6 UDF Field Mapping for Enrollment Click and Drag to UDF Field. 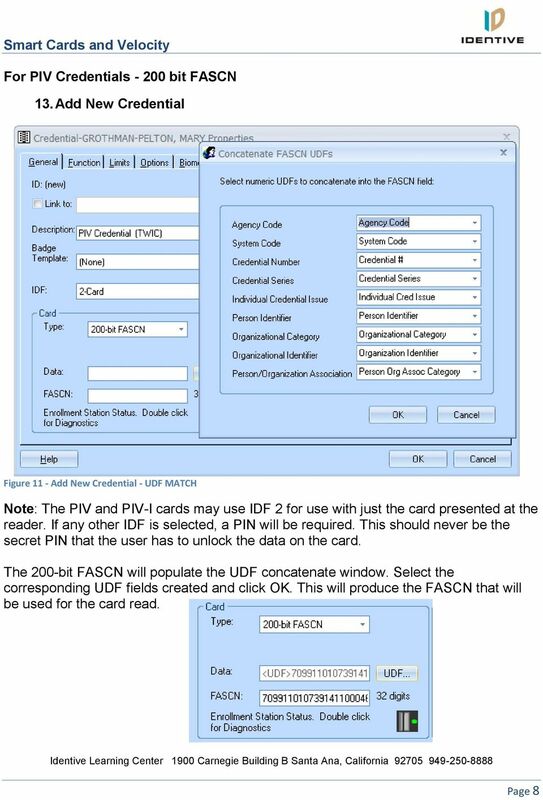 Note: For PIV-I cards, the UDF Field of UUID/GUID is the only field that is necessary to map for credentialing. 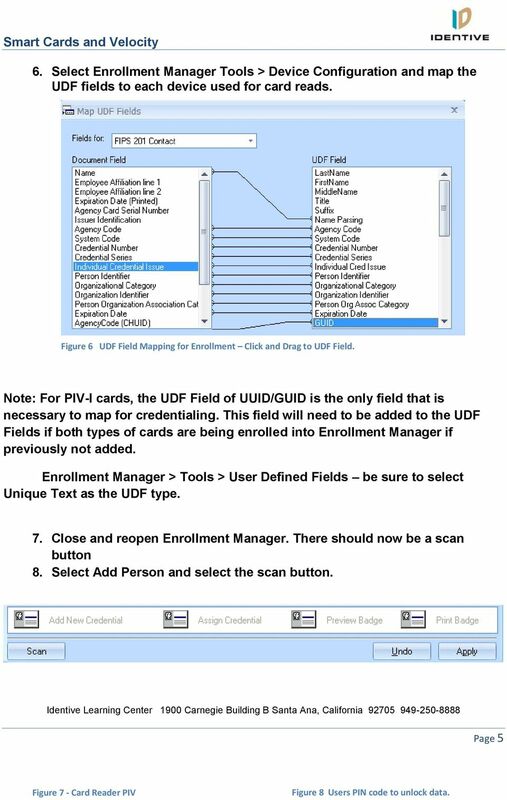 This field will need to be added to the UDF Fields if both types of cards are being enrolled into Enrollment Manager if previously not added. 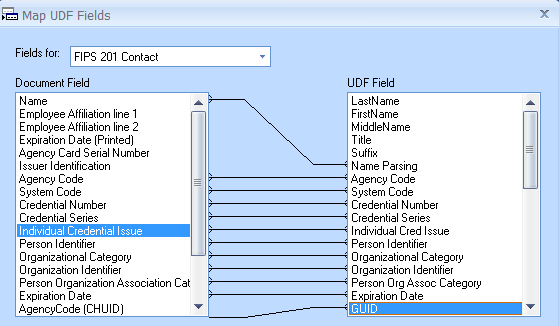 Enrollment Manager > Tools > User Defined Fields be sure to select Unique Text as the UDF type. 7. Close and reopen Enrollment Manager. There should now be a scan button 8. Select Add Person and select the scan button. 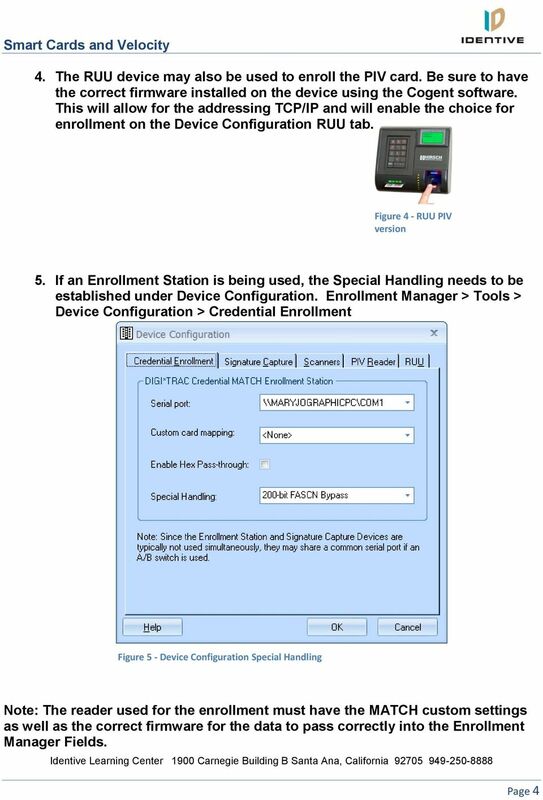 Page 5 Figure 7 - Card Reader PIV Figure 8 Users PIN code to unlock data. 7 9. 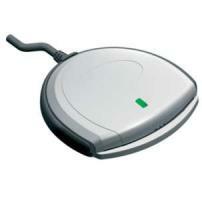 Select the device to read the card if multiple devices are being used. 10. 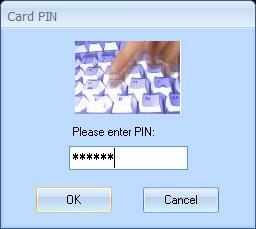 To read all the fields, the card holder will need to enter their PIN to unlock the card. 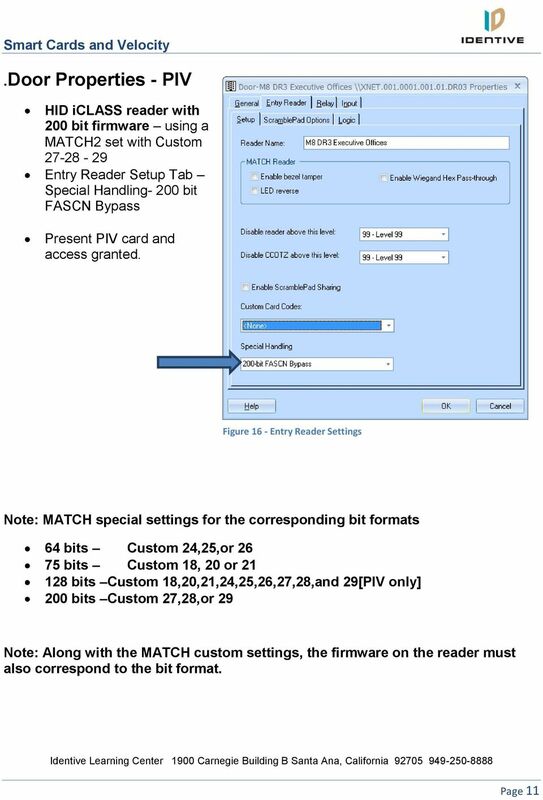 This applies to both PIV and PIV-I card. 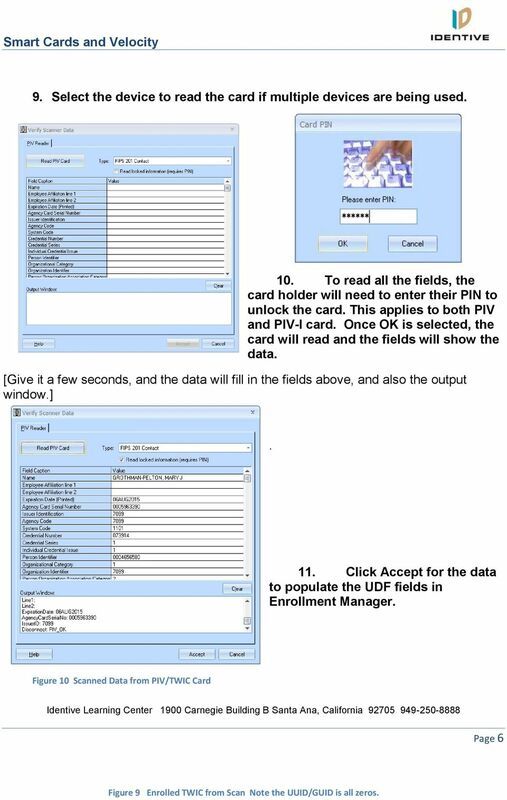 Once OK is selected, the card will read and the fields will show the data. [Give it a few seconds, and the data will fill in the fields above, and also the output window.]. 11. 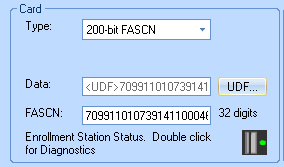 Click Accept for the data to populate the UDF fields in Enrollment Manager. 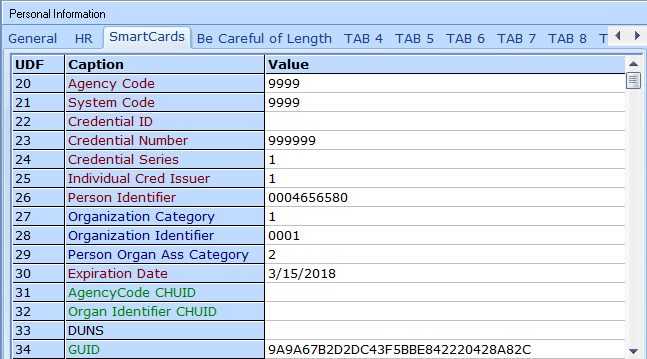 Figure 10 Scanned Data from PIV/TWIC Card Page 6 Figure 9 Enrolled TWIC from Scan Note the UUID/GUID is all zeros. 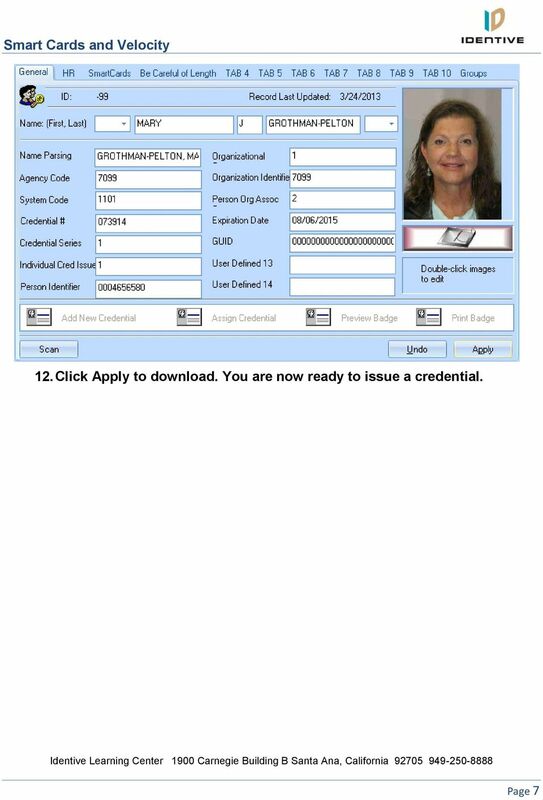 Federal Identity, Credentialing, and Access Management. 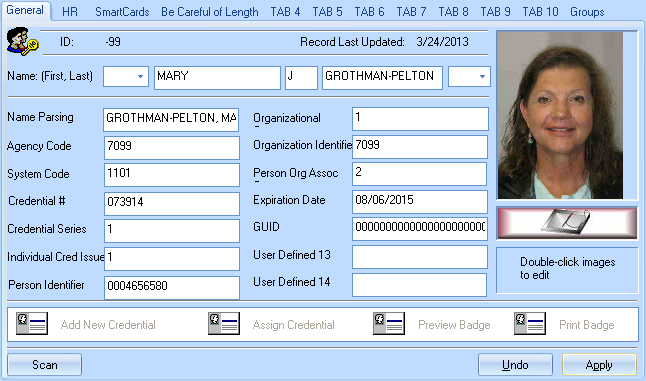 Personal Identity Verification Interoperable (PIV-I) Test Plan. Version 1.1. GOALS (2) The goal of this training module is to increase your awareness of HSPD-12 and the corresponding technical standard FIPS 201. Audio: This overview module contains an introduction, five lessons, and a conclusion. 1. 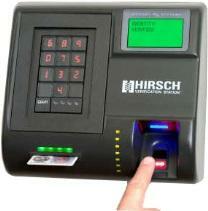 The human guard at the access control entry point determines whether the PIV Card appears to be genuine and has not been altered in any way. NOAA HSPD-12 PIV-II Implementation October 23, 2007. Who is responsible for implementation of HSPD-12 PIV-II? 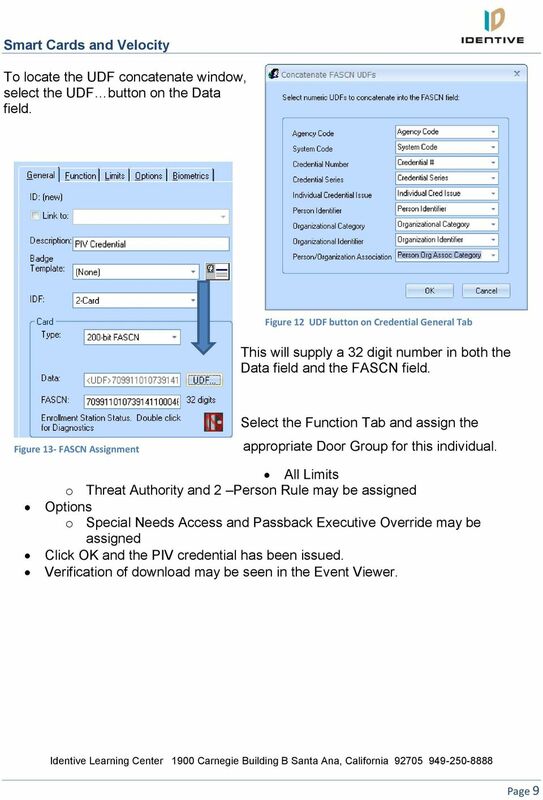 Government Compliance Document FIPS 201, FIPS 197, FIPS 140-2 AMAG Technology has been providing tailored and unified security solutions across a range of government agencies facilities for many years. 2. Each server or domain controller requires its own server certificate, DoD Root Certificates and enterprise validator installed. VeriSign PKI Client Government Edition v 1.5. VeriSign PKI Client Government. 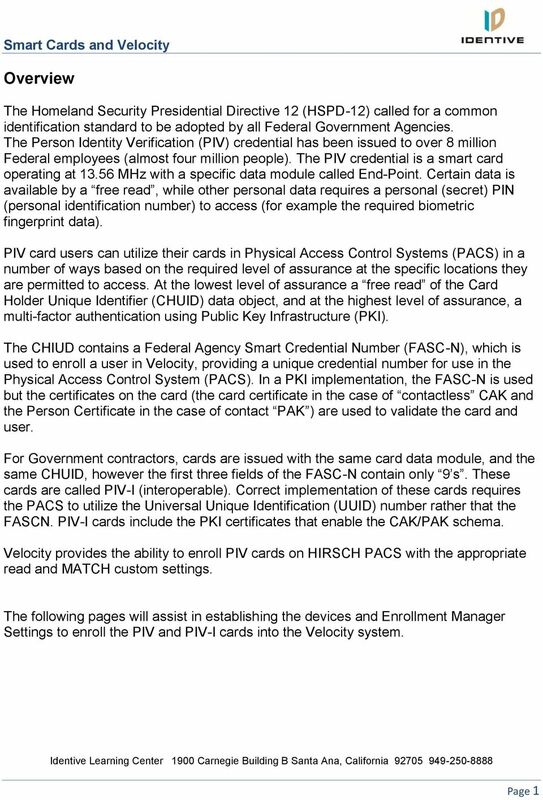 VeriSign PKI Client VeriSign, Inc. Government. Application Note. Example of user log on Magelis HMI with XB5S5B2L2 biometric switch. Advanced Technical Support - Brazil. Version: 1. 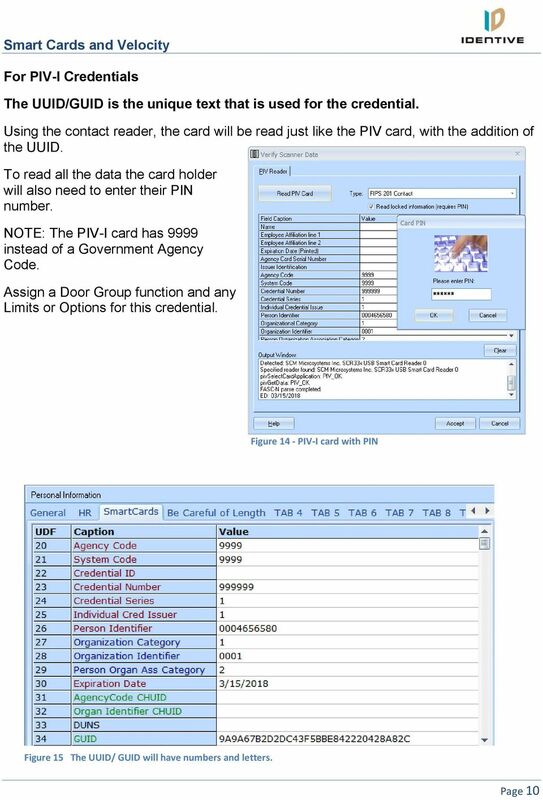 Emergency Response Official Credentials A Smart Card Alliance White Paper. Salvatore D Agostino CEO, IDmachines LLC sal@idmachines. MyKey is the digital signature software governed by Malaysia s Digital Signature Act 1997 & is accepted by the courts of law in Malaysia. 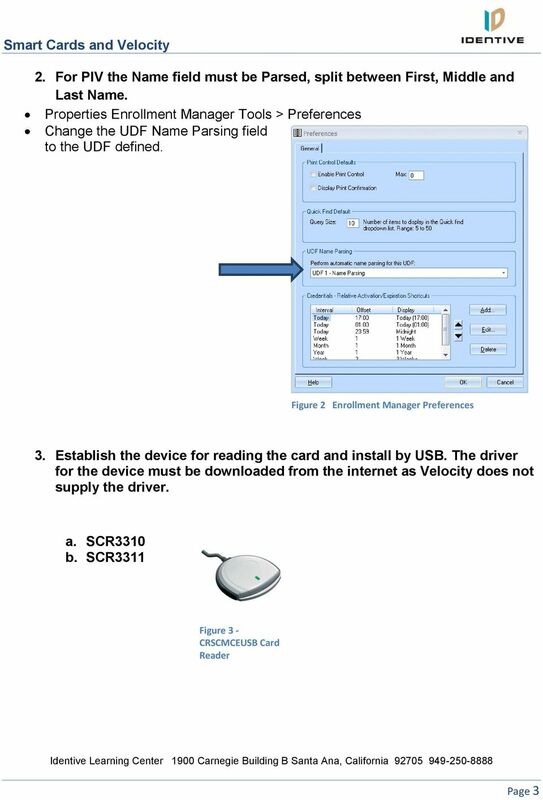 Installation instructions for PIV Card and VPN software and drivers for USB PIV Card reader hardware.